How does Living in a City Negatively Affect your Skin? Home/Beauty Tips/How does Living in a City Negatively Affect your Skin? Living in a city is a great experience, with tons of activities, late night parties and lots of friends. We enjoy every bit of it but it takes a toll on your body. When we move to a different city or if you are living in the city, air and water pollution make our bodies prone to many diseases including skin problems. Polluted air, contaminated water, bacteria-filled commutes, late nights, and stress can all negatively impact your skin in more ways than you may know. 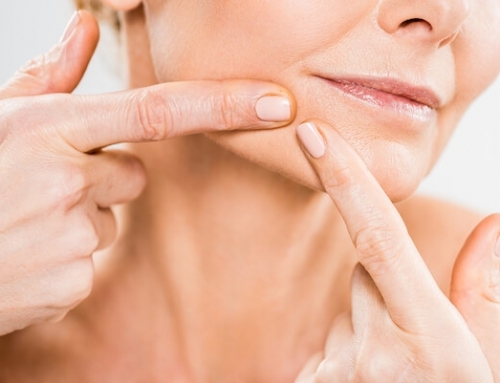 According to one report, physiological stress also affects our skin and causes cells to age faster. If you are experiencing any of these, you need to make some changes to enjoy city life. 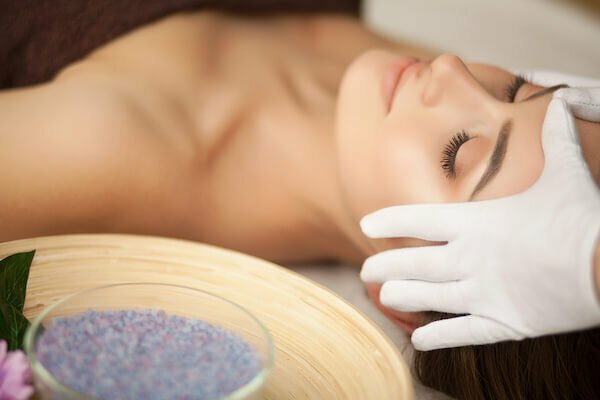 Extraction facials in singapore offer impressive facial treatments that cleanse your skin to the core and provide a flawless skin. Polluted air in cities can also give you acne. 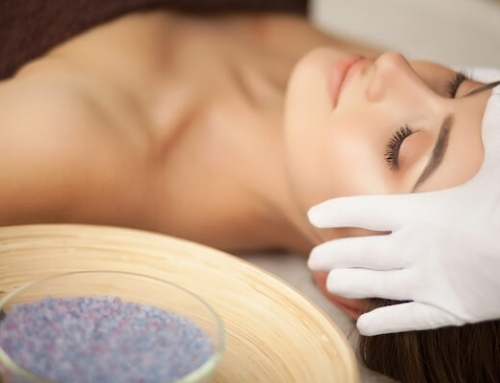 Hence, there are good acne facials in singapore in various clinics. Pollution is one of the primary causes that negatively affects your skin, and there are two types of damage it does to your body: visible and invisible. Visible damage is easy to detect, changes in skin and hair, skin problems like acne, etc. The invisible damage happens due to toxins in the air that we breathe. It makes your skin dehydrated and soaks up all of the moisture. You might have heard from people that stress is taking a toll on their bodies. Stress can even make you look 10 years older as well. Unfortunately, living in a city has many drawbacks and stress is one of the biggest issues. But how does it affect our skin? Stress produces cortisol, a hormone that reduces our skin defences and slows up skin cells renewal. This can result in skin problems like acne breakouts, redness, dehydration and even skin peeling off. Water is another major factor in skin damage. Our bodies are sensitive to some chemicals and water contains plenty of them. For example, if your skin is used to hard water, and now you are washing your face with soft water, it will affect your skin. Your body takes time to adjust to the environment. Conversely, for people who have been using soft water since they are born, hard water may damage their outer skin layers. Climate plays a huge role in our skin’s health. The season can drastically affect your skin. Moving to a different city means you are suddenly living in different conditions that your body may find tough to adjust to. 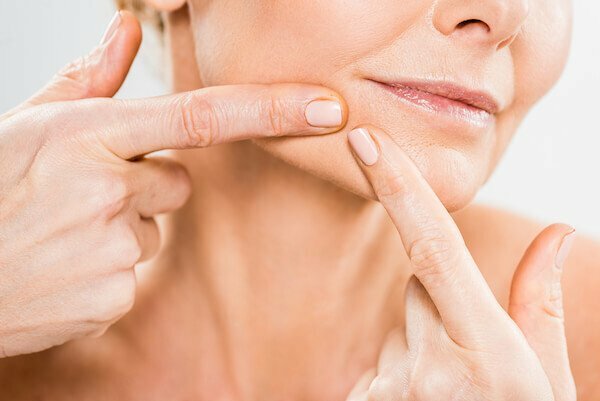 If you are experiencing changes in your skin, the best way is to consult professionals or experts and adjust your skincare routine accordingly.